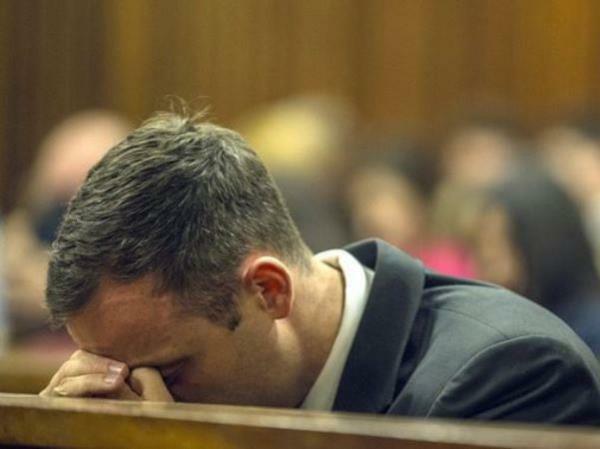 The State has filed its appeal against paralympian Oscar Pistorius's conviction and sentence, the National Prosecuting Authority (NPA) said on Tuesday. "Today, we announce that the NPA filed the application for leave to appeal both the conviction and sentence. The appeal on conviction is based on the question of law," said NPA spokesman Nathi Mncube in a statement. "The merits of the NPA's argument in this regard are contained in the papers that were filed with the registrar of the North Gauteng High Court today. "This means that the matter is now officially sub judice and consequently the NPA will not be able to discuss the matter publicly until judgment is delivered by the court."